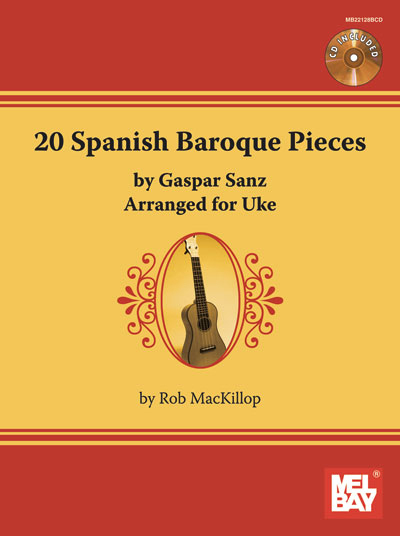 Gaspar Sanz (1640 -1710) is the most famous baroque-period guitarist. His works are tuneful and memorable, with fiery cross-rhythms and cascading scale passages. He published three books of guitar music. Q: Tabs and standard notation? Yes, both tabs and standard notation.